Dress Code: Fancy Dress is encouraged however, Smart / Casual is accepted. If anyone in your party is a vegetarian or has any special dietary requirements this must be made aware of at the time of booking or at least one week prior to the event. Bar will open from 6.30pm, guests will then be taken through to their tables at 7.30pm with the evening’s entertainment coming to a close at 1am at which time the bar will close. 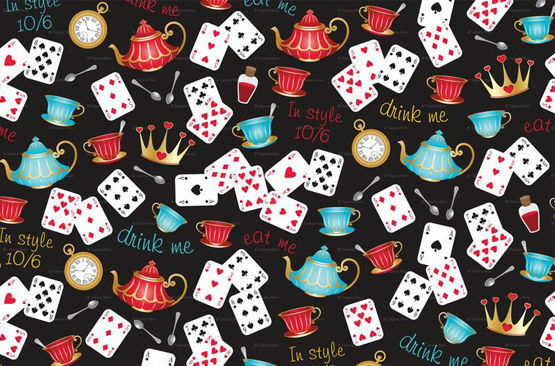 Join us for an entertaining evening with family and friends at our Mad Hatters Summer Ball. You will be welcomed with an Arrival Drink and our very own Mad Hatter & Queens of Hearts making an appearance from 7pm. The evening will also include our very own Magician followed by a DJ and Disco till 1am. Please be advised all our entertainment evenings are 18 plus.